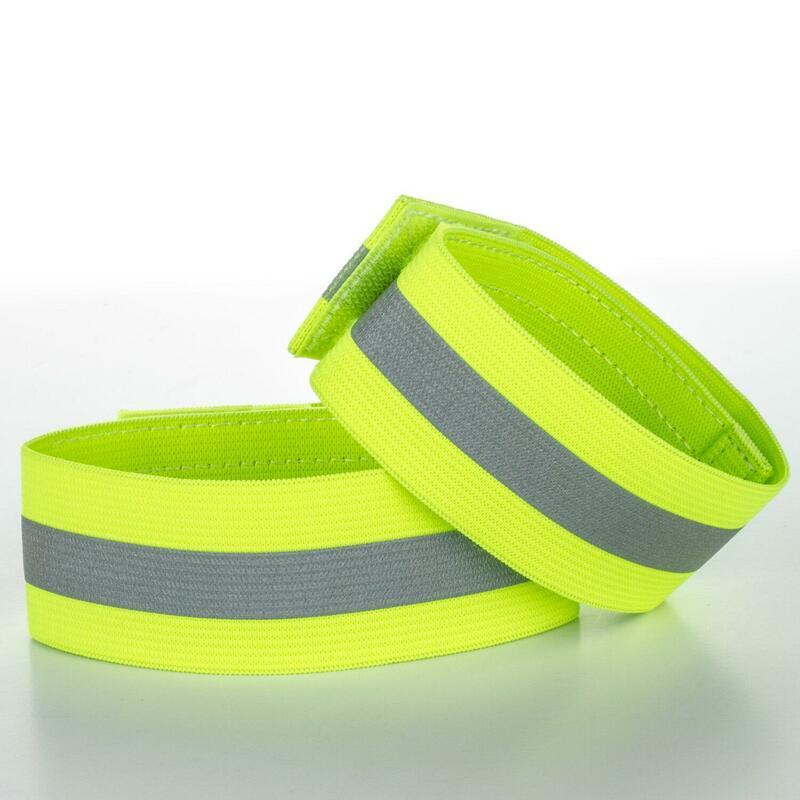 Product categories of Reflective Gadgets, we are specialized manufacturers from China, Reflective Gadgets, Reflective Slap Bracelet suppliers/factory, wholesale high-quality products of Reflective Pendant R & D and manufacturing, we have the perfect after-sales service and technical support. Look forward to your cooperation! 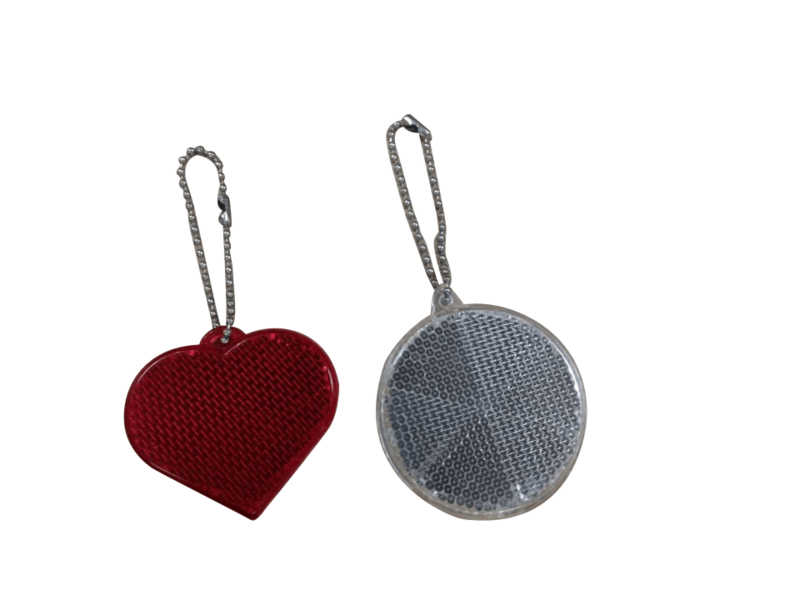 Reflective Gift is a very special gift that you can give to you child, friends, parents or colleagues. The difference between reflective gift with normal gift is reflective gift can be see in dark, not only can be used to decoration but also can act as a protective effect. 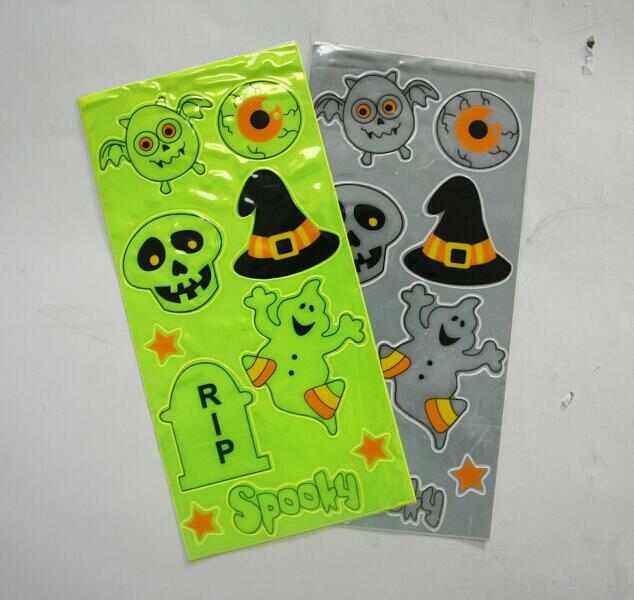 Reflective gift has many different type, as a professional factory we can offer. Please be free to contact us directly. Usage: put on bag, cloth, hand etc. as decoration;outdoor reflect as a protective effect,etc. Type: badge; pendant; stickers; slap bracelets; shoes light; armband, etc. Reflective Gift are produce by Rigorous Process with High Quality and Good Appearance.If you have any question, please be free to contact with us directly. 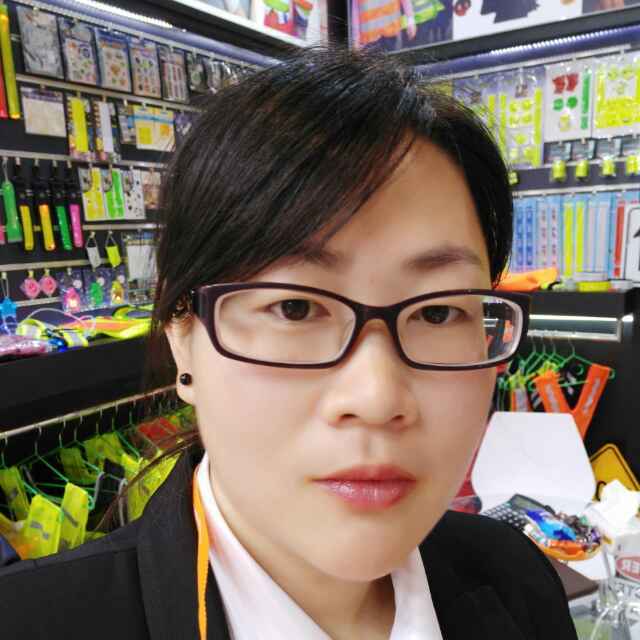 You are welcomed to visit our factory. For inquiry, Please send e-mail directly to us, we will reply your inquiry as soon as possible..